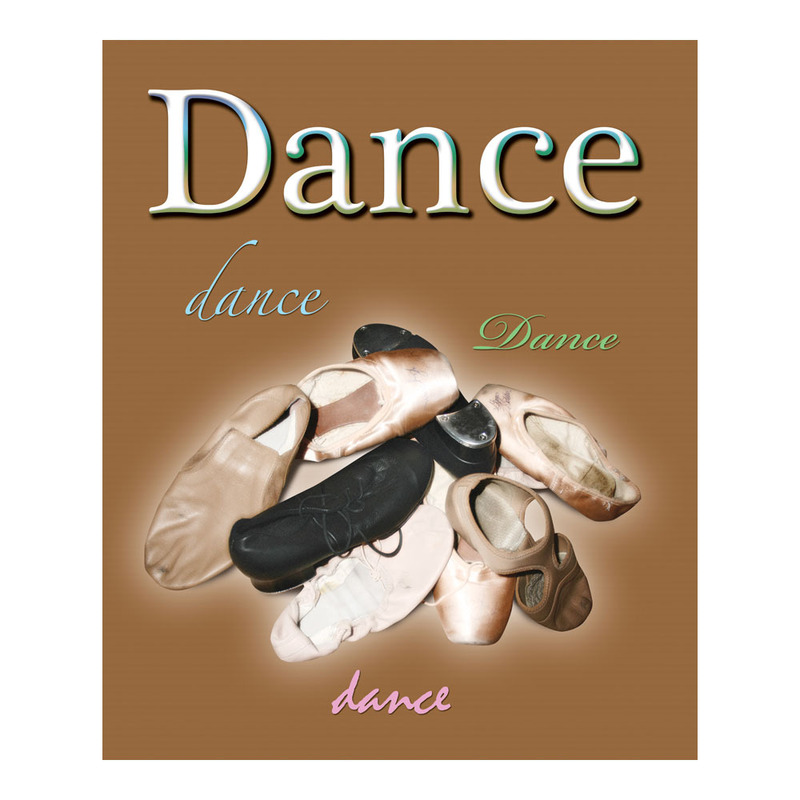 The Dance Digital Easel is a good choice for displaying your clients images. 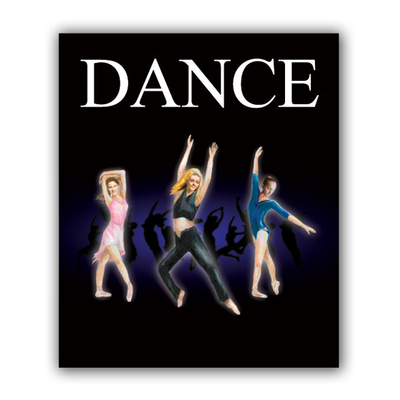 The graphics on the front cover make it suitable for a variety of styles of dance, from ballet to jazz, tap and more! 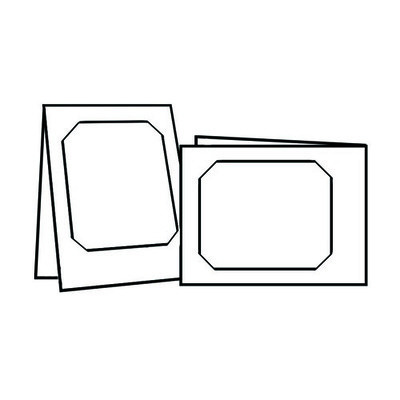 The front cover also serves to protect the print from damage during delivery. This mount is designed to hold one 8x10 vertical print, and the cover lifts upward and over to stand as an easel for displaying the image. Rate our Dance Digital Easel.